Wednesday, May 18th, 2016 at 12:57pm. 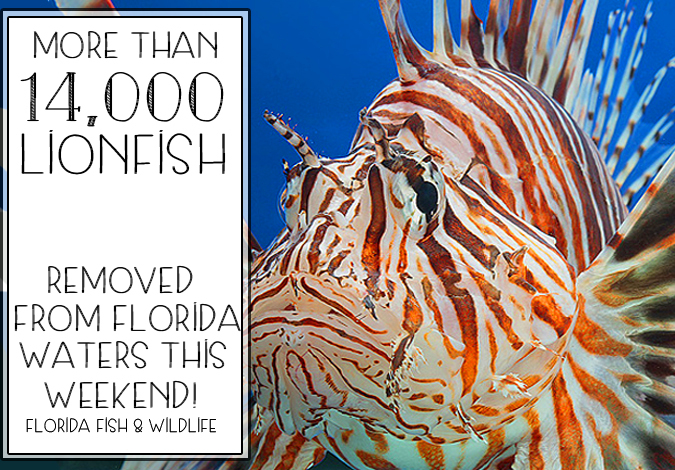 Last weekend across the state of Florida was the “Lionfish Removal and Awareness Festival” hosted by the Florida Fish and Wildlife Conservation Commission. The weekend is dedicated to getting local fishermen and avid boaters to take to the Floridian waters and help eradicate the invasive lionfish. Sunday, April 3rd, 2016 at 12:12pm. 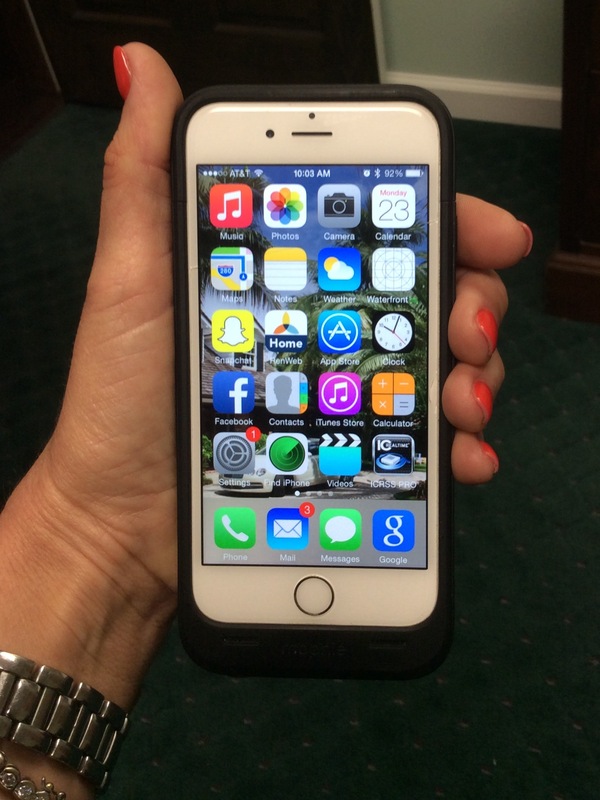 In the United States, over 266 million people have cell phones. While it is hard to imagine Florida life without it, you increase the risk of having an accident by 400% every time you use your cell phone when driving. If it is necessary, use a Bluetooth earpiece or other hands-free device. Thursday, March 24th, 2016 at 3:37pm. Tax laws are constantly shifting, lots of ebbs and flows. 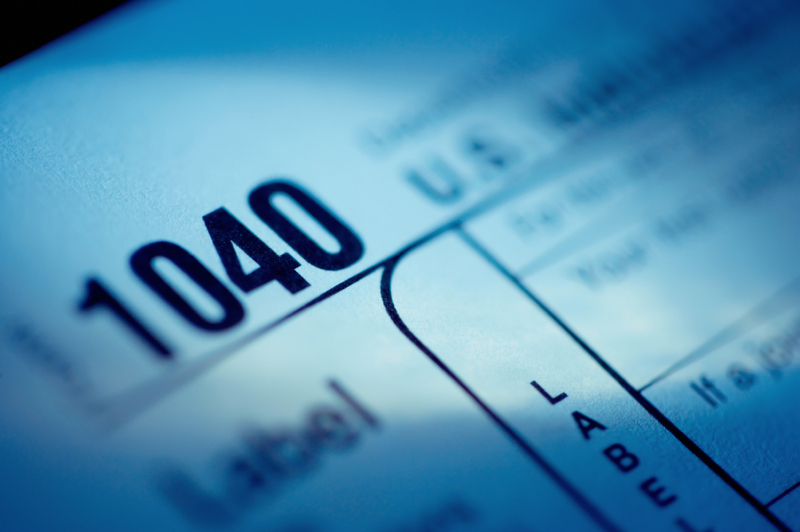 There are no major new tax legislation changes for 2015, but tax laws are still always changing. Some changes for 2015 may affect you. Thank goodness, Florida does not have a state tax! The 2015 tax bracket refers to the top 1 percent of high-income earners. This means high-income earners will be paying 39.6 percent income tax on gross taxable earnings. The IRS is cracking down on IRA rollovers. It was easy to “borrow” money set aside for retirement for up to 60 days. As of 2015, one can only do that once in a 12-month period. If you wish to move IRA assets, you may do so by using “trustee to trustee” transfers. Thursday, January 28th, 2016 at 11:27am. 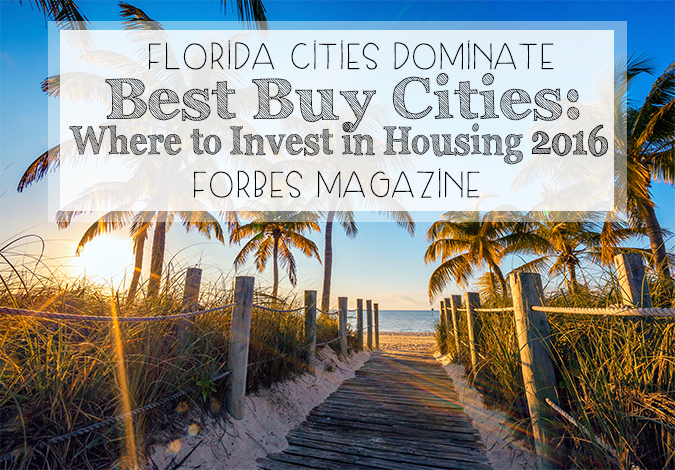 Forbes Magazine released its list of “Best Buy Cities: Where to Invest in Housing 2016” and Floridian cities have made the list. Seven of the “sunshine state’s” metropolitan areas have made their name in the top 20 spots on this list. The Floridian cities that have made this list include: Orlando (No. 2), Fort Lauderdale (No. 8), Cape Coral (No. 10), Sarasota (No. 12), Tampa (No. 14), Jacksonville (No. 18) and West Palm Beach (No. 19). These strong statistics indicate a correlation between, strong job growth in Florida and the rise in home prices. From 2014 to 2015 Florida experienced a job growth of 2.93%, which was the best among large states, even edging out California’s 2.90%. Because of the robust job growth, real estate investment also grows.